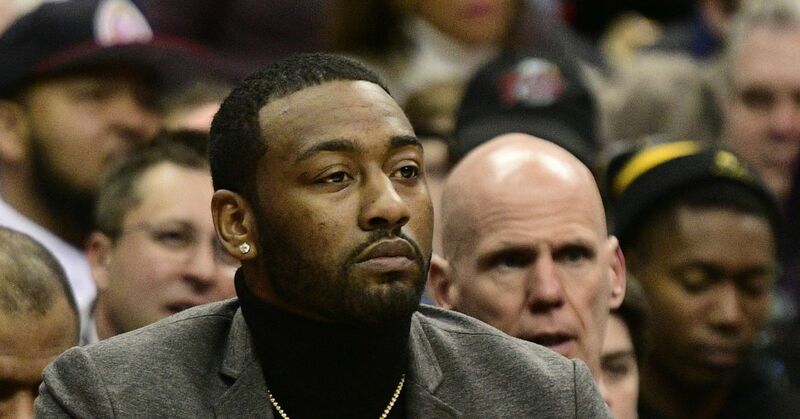 Washington Wizards point guard John Wall suffered a ruptured Achilles and will be out for roughly 12 months before he’s able to return to basketball activities. The team announced Tuesday he will be undergoing surgery shortly. Wall was ruled out for the rest of this season in late December because of bone spurs in his left heel. The team said he developed an infection in the incision from the initial heel surgery on Jan. 8. According to the Wizards, the five-time All-Star slipped and fell at his home recently, which led to the rupture. The Wizards have been without Wall for 18 games, during which the Wizards have gone 9-9.